Engage your customers through new mediums, connect with your partners using advanced teleconferencing solutions. 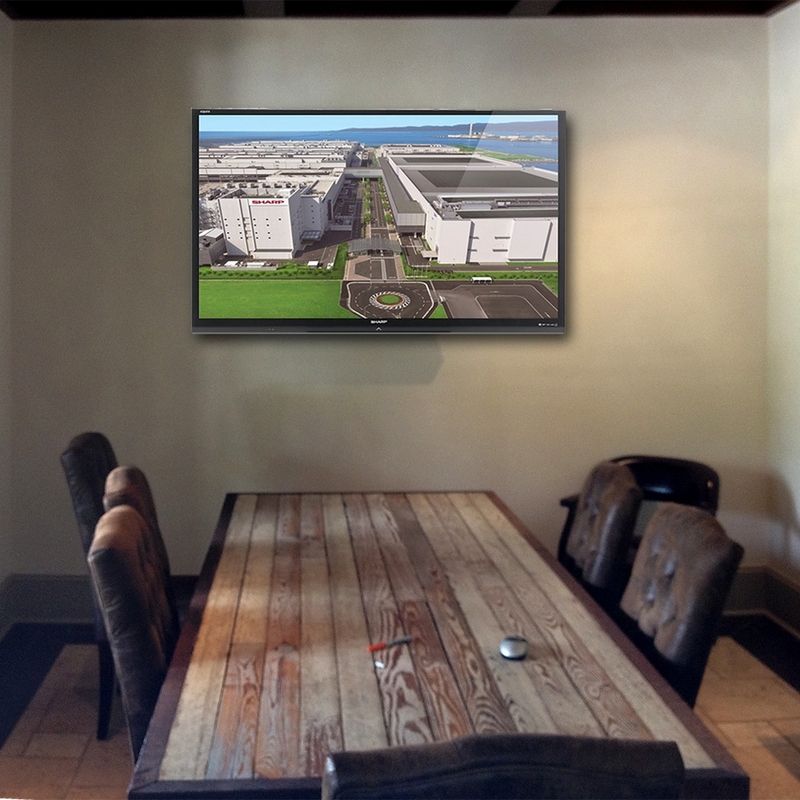 Have more productive meetings with our conference room presentation technologies. Go to sleep feeling more at ease knowing that our advanced security solutions are watching over your business when you are not there. Our technologies are capable of great things, but it is our service and expertise that will make us your technology partner. The effect that sound and moving visuals have on an environment cannot be overstated. Whether you want a system to provide background music for a retail store, or you are a place of worship that wants to reach everybody, we will tailor a solution to fit your unique needs. 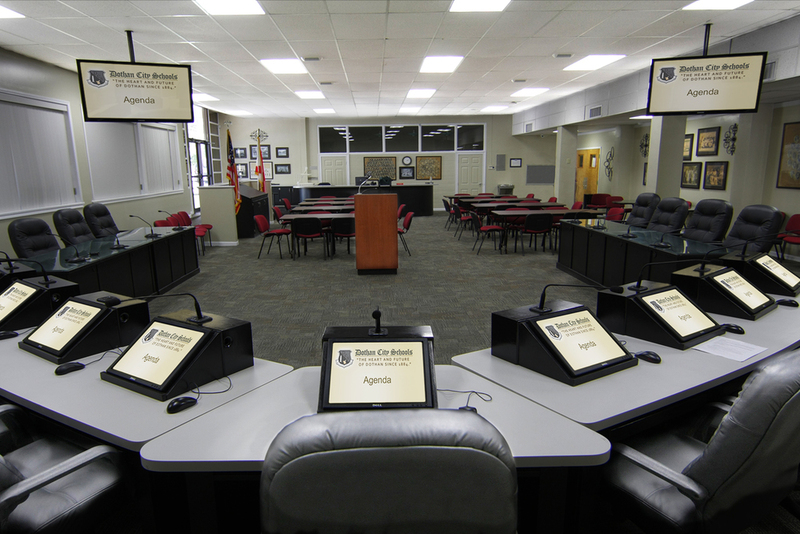 Our boardroom solutions not only help you get the message out, but make sure it is heard. We combine digital projection with easy to use presentation systems to help give your company the tools to ensure that every meeting is an effective one. The effect that light has on a commercial space cannot be overstated. Poor control over your facility's lighting, shading control, and HVAC will not only waste energy, but decrease work place productivity. Our Facility Management solutions simplify management of these major electrical systems by centralizing their control and automating their management.